Cade Stark curses the day he was recruited for a covert ops organization-and the perilous assignment that tore the Navy SEAL from his new wife's side. 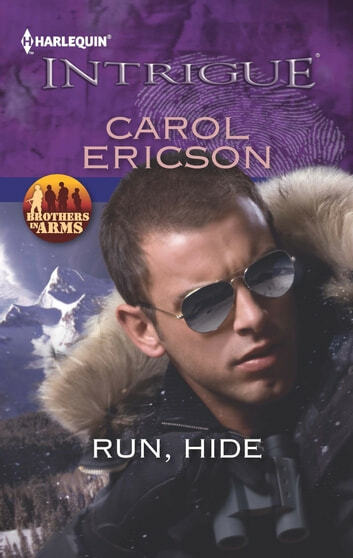 Cade's only mission now is to protect Jenna and their young son. On the run from a vengeance-seeking arms dealer, desire reignites, hot and unstoppable. That's when Cade realizes how much he'll risk to win back Jenna's trust. And how far he'll go to offer his son a future.